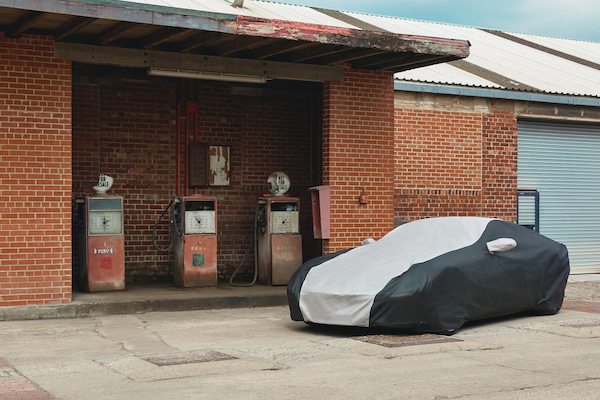 Established in 1981, family owned Specialised Covers are the original manufacturers of tailor-fitted automotive covers and have maintained our position as the leading experts in the industry. Over the past 35 years, we have worked with prestigious individuals including members of the Royal Family, well-known celebrities and sports personalities. We partner with some of the world’s most recognised luxury vehicle manufacturers including McLaren, Bentley, Lotus and Audi for their accessory covers and protective tailored products used during production. Whether you collect vintage classics, or own your dream car or motorcycle and want to care for it and minimise depreciation, there are varying and often time-consuming lengths you can go to so your pride and joy remains in pristine condition. Tailored covers are the perfect solution when it comes to protecting your vehicle from dust, seasonal elements and those inevitable careless accidents. Based in Yorkshire, we offer a high-end, bespoke product and are proud of our tailoring heritage and commitment to quality. 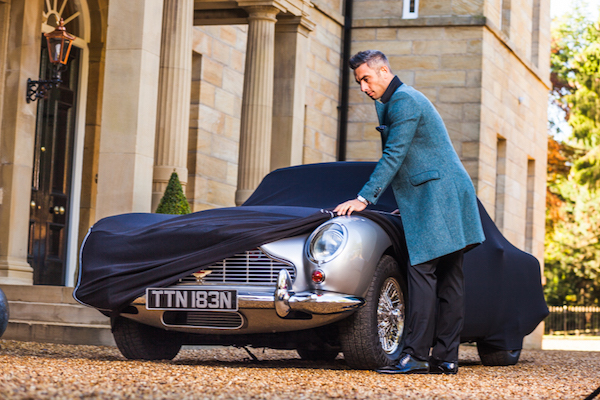 We only use the very best fabrics, which have been developed to the highest specifications, ensuring performance and quality come as standard with every car cover. Our fully tailored indoor and outdoor covers are made to measure, for all makes and models. So, whether your vehicle is stored away in the garage, or you keep it on the driveway, you can be sure that our covers offer the ultimate protection. 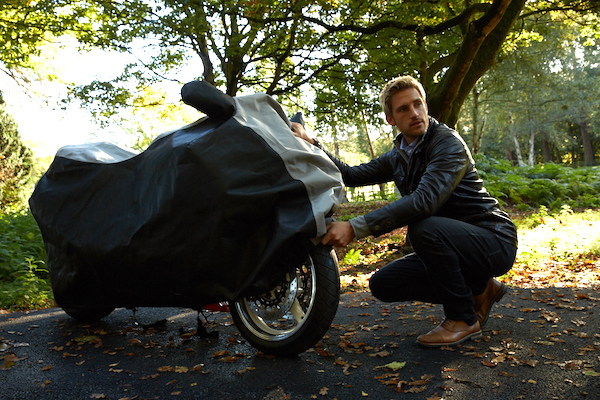 Specialised Covers do not offer semi-fit car covers, just as a leading fashion house wouldn’t offer an ill-fitting suit.